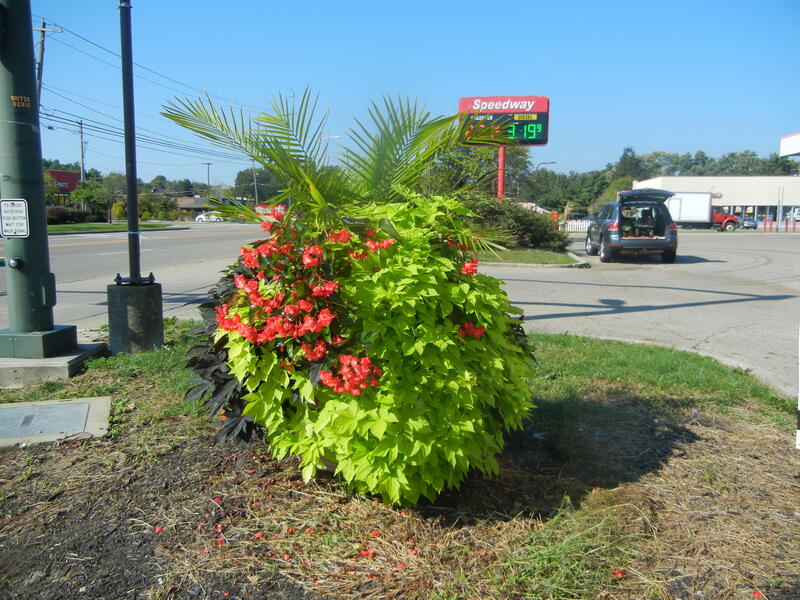 Want to see the planters next year? 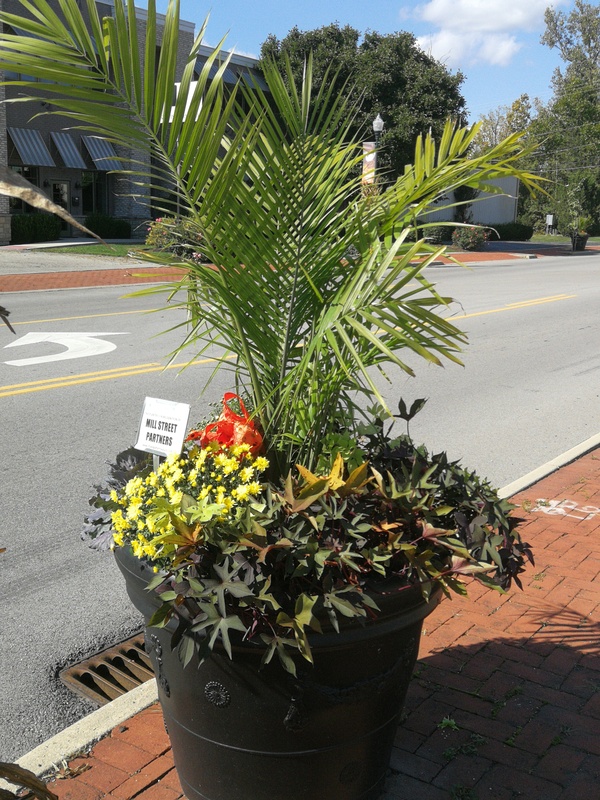 Our downtown is important and we want to keep it beautiful. 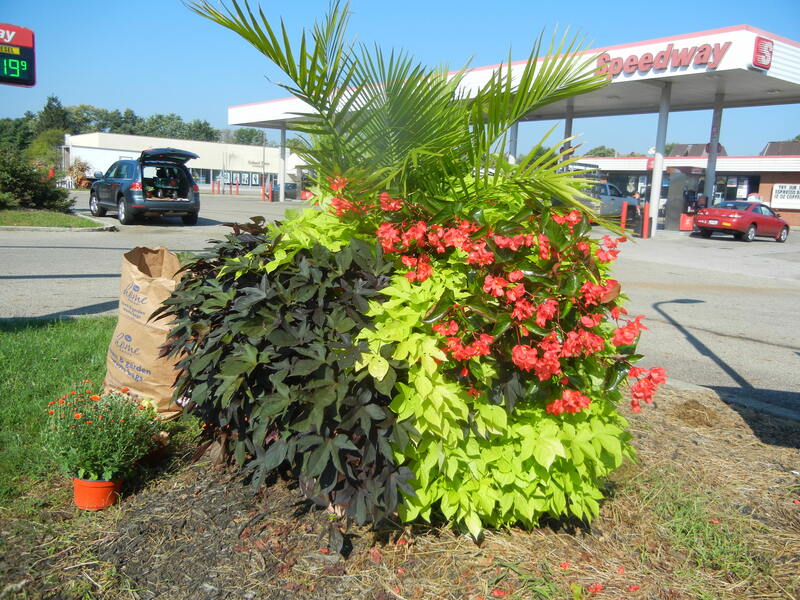 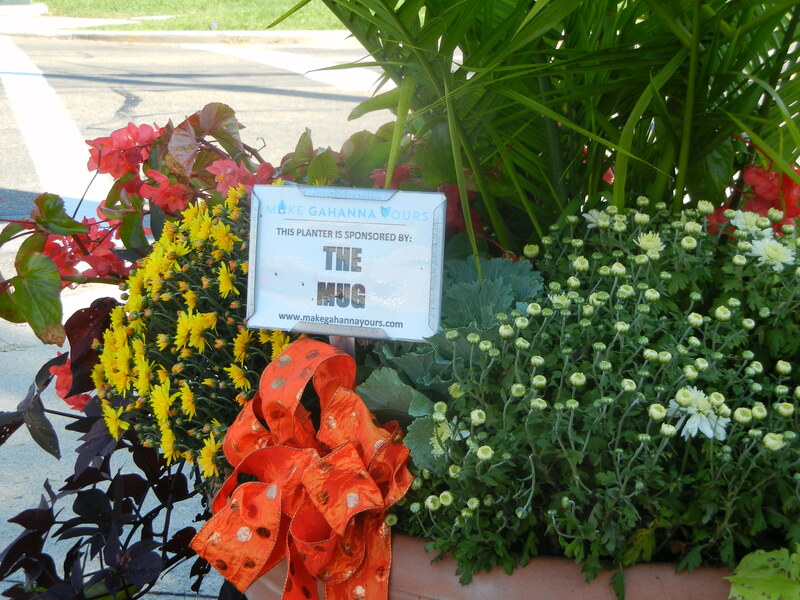 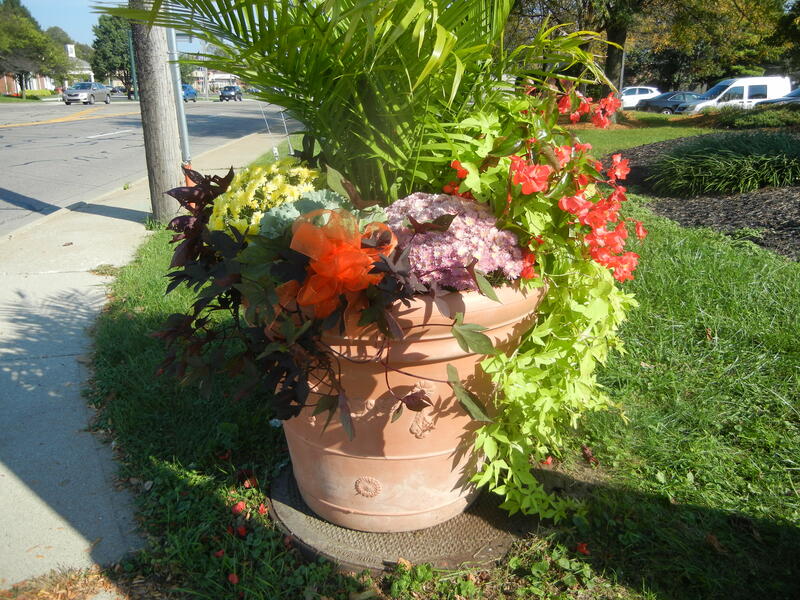 The planter idea came about to add color to the downtown and to enhance the downtown area.